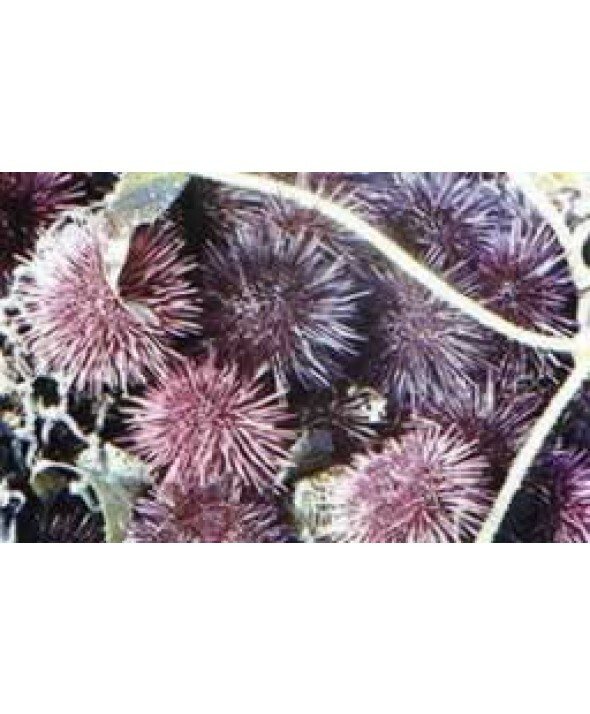 Live West Coast red Sea urchins. 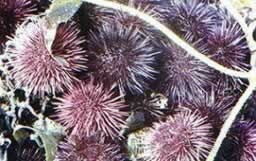 Each sea urchin weighs approximately one pound and contains five pieces of uni. Beautiful spiny Red and or Purple morsels from the West Coast. 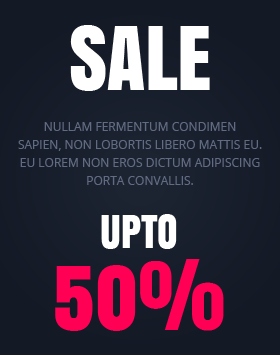 Minumum order is 5 urchins. Please call to place your order 2 days in advance.